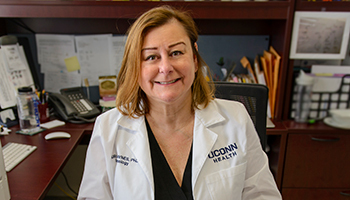 The Office of Faculty Affairs takes the opportunity throughout the year to celebrate UConn Health faculty. Each faculty member they spotlight has been selected from recent nominations received from our department chairs, center directors, and educational leadership. Our own Dr. Evan Jellison was selected for this recognition. View all faculty in the spotlight. 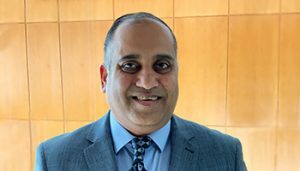 The American Association of Immunologists announces the 2019 recipients of AAI Awards for outstanding research and career achievements. 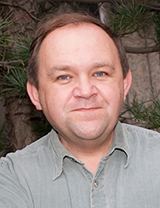 Former Immunology graduate student Dr. Clinton Mathias of Western New England University has received this honor for outstanding service to AAI and the immunology community as director of the AAI High School Teachers Program from 2012-2018. 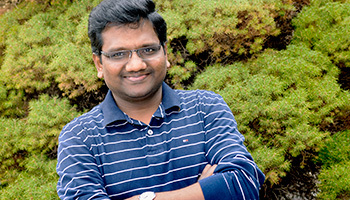 Dr. Vijay Rathinam was named a 2018 Milstein Young Investigator Award winner. Awards are bestowed upon individuals who have made an impact on interferon and cytokine research early in their careers. Read more about the award. 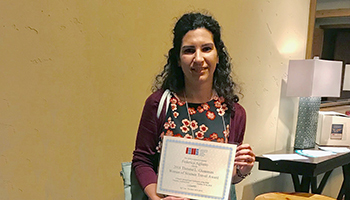 Postdoctoral fellow Dr. Federica Agliano received the 2018 Theresa L. Gioannini Women of Science Travel Award at the Society for Leukocyte Biology/International Endotoxin and Innate Immunity Society Conference held from October 13-16, 2018 in Chandler, Arizona. 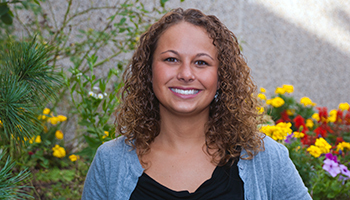 We welcome Dr. Jenna Bartley as an assistant professor to the Department of Immunology. Dr. Bartley studies translational research into human aging with a focus on how immune responses and physical function decline as we get older. 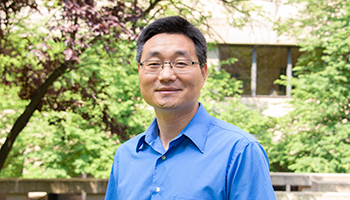 We welcome Dr. Penghua Wang as an assistant professor to the Department of Immunology. Dr. Wang’s research is focused primarily in host-pathogen interactions, with a focus on RNA viruses in vivo and in vitro. 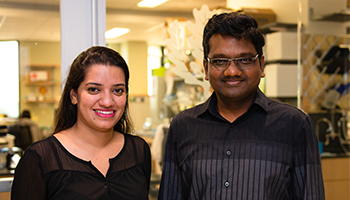 The Rathinam lab has discovered a new role for the cell death protein Gasdermin D. Their latest Immunity paper first authored by Ishita Banerjee, an Immunology graduate student, demonstrates that gasdermin D inhibits the production of type I interferon molecules in response to self and foreign DNA that entered the cytosol. Since type I interferons have profound roles in autoimmune diseases such as lupus and cancer immunity, the findings from this study may have therapeutic implications. View the study.